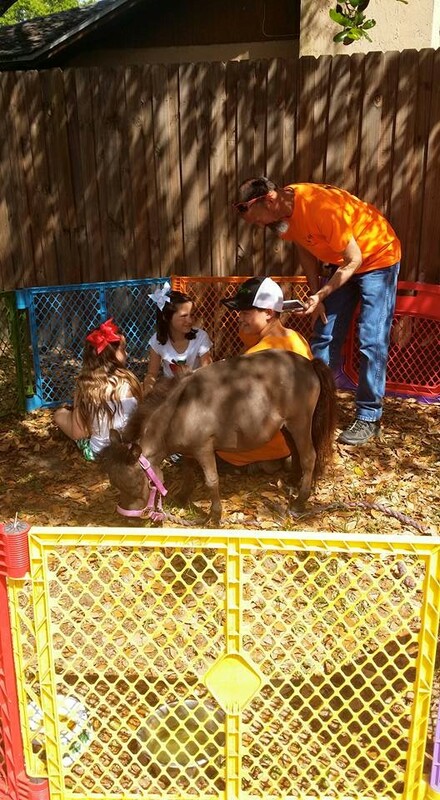 Are you looking for a unique way to celebrate a child's birthday party? Needing some entertainment for a corporate event? Looking to have a fund-raiser for church or school events? How about a Pony Party? We bring our barn yard to your back yard. We have been leaving hoof prints on the hearts of many for years. Where we strive to put a smile on the faces of our littlest customers. and we travel to where your party is happening. 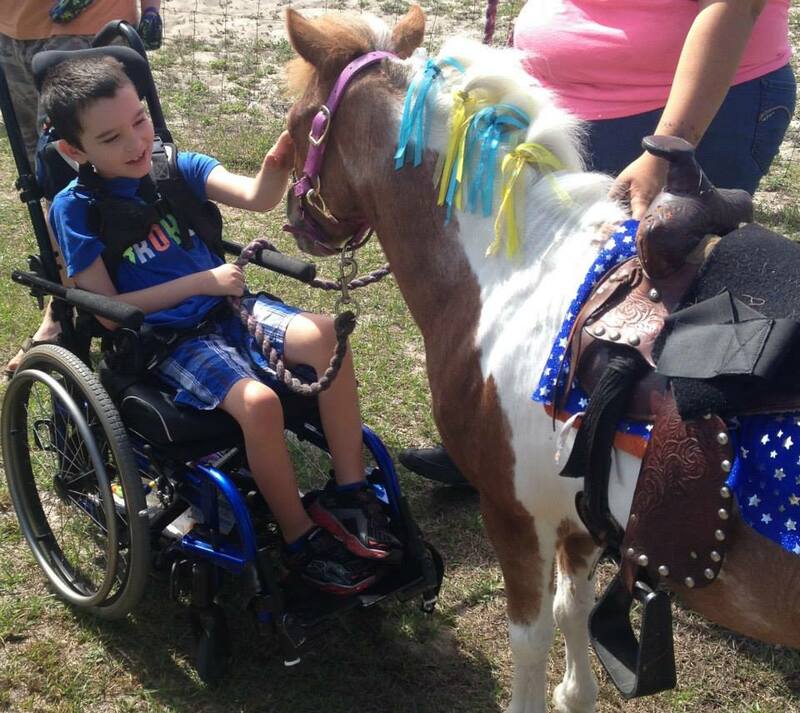 Pony parties for the young and young at heart! our ponies / horses are loved by all. Business Parties, Church Events, School Events, Carnivals, Corporate Events,Grand Openings,Conventions,Fundraisers and more. 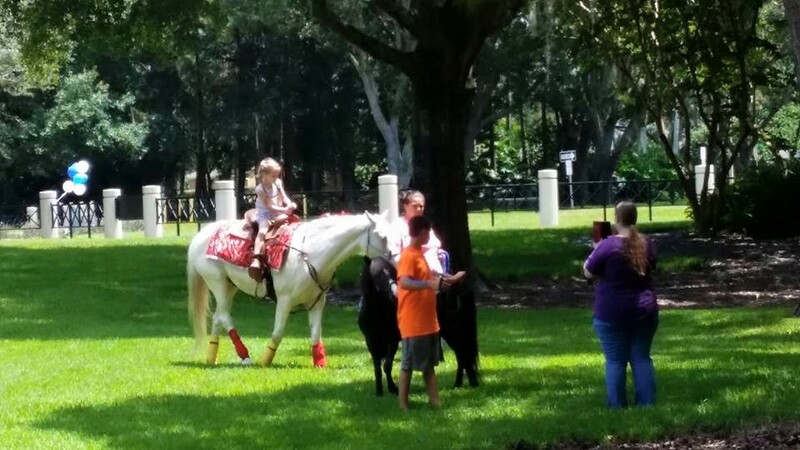 Kids and adults enjoy our ponies and horses and are sure to remember this event for a lifetime. 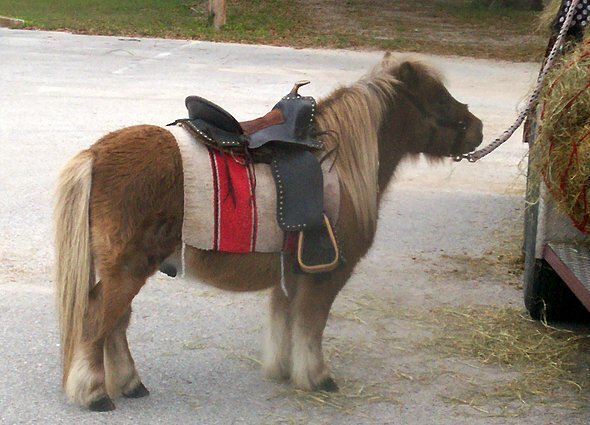 Our sweet-natured and well-groomed ponies are sure to bring smiles to every child's face at the party. 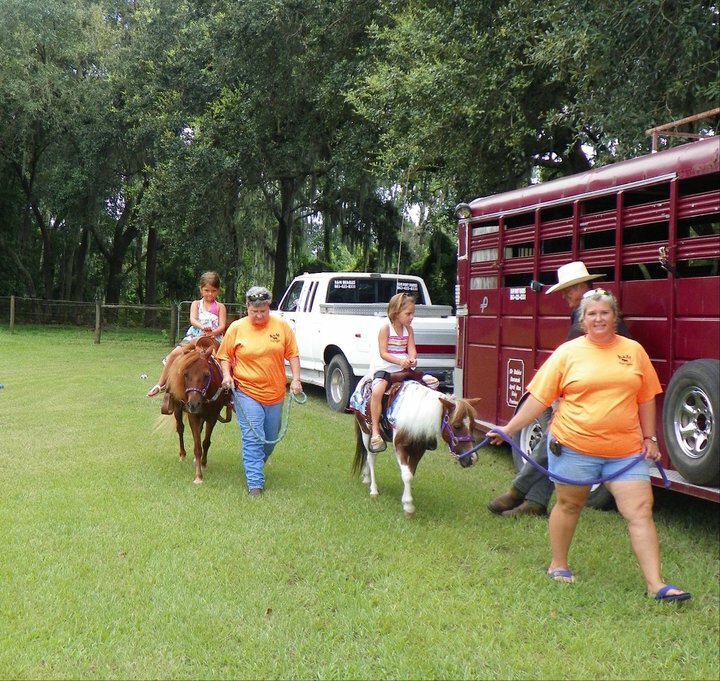 Pony rides at your event will provide enjoyment,laughter,and fun to all. we work hard at making that happen. through the past years. We hope to add you to our list of friends. The money from pony parties is what we use to help save ponies,horse's,lambs,goats,ducks,chickens lives that folks neglect or can no longer care for. and animals allows us to provide you with the best party in town. Call now to book an event your child will never forget! If you call the Home # & it goes to voice mail (Please leave a message) If I do not call you back. I have Spectrum & Never have service, Sorry about this Inconvenience. We will return calls as soon as we get in or the following morning or afternoon. American Express, & Discover & Pay Pal too. CASH IS DUE ONLY DAY OF EVENTS, No Checks, No Credit Cards,No other forms of pymts.. If you can not do cash day of the event it must be paid in Full 7 Days Prior to Your Event to clear the bank. NO EXCEPTIONS, I will not pay bounce fees, and have to chase folks down for the payment owed. I also can send an invoice for PAYPAL for payments to us. Our animals are lovingly cared for and we hope you will enjoy them as much as we do. We comply with all USDA, APHIS,Animal Care Eastern Region & Federal Requirements and standards for animal health, care and safety. Please Check with the USDA for a Clean Record on the health and well being of the animals for each event holder you are booking with prior to booking. As safety of the animals is #1 priority in our books. each horse we bring to your home or business. animals at our home or on the road with us. of the original date booked. us or the party booking us. things as fast as we can. IF WE ATTEND YOUR EVENT AND THERE IS ANY ILLEGAL DRUG ACTIVITY GOING ON WE WILL ASK THAT IT BE STOPPED UNTIL WE LEAVE THE EVENT.Once notified if it continues after this, I will say something 1 more time, then if it continues we will pack up and leave your event. I will not subject my family (kids) to any drug activity. WE NOW REQUEST THAT THERE BE AN ADULT AVAILABLE DURING THE ENTIRE PONY PARTY TO LIFT EACH CHILD UPON THE BACK OF THE HORSE, I MYSELF HAVE SUSTAINED AN INJURY FROM LIFTING HEAVIER CHILDREN AND WE NO LONGER CAN DO THIS AND PER NEW INSURANCE REGULATIONS. IF YOUR CHILDREN ARE WEARING DRESSES THEY MUST HAVE SHORTS UNDERNEATH THEM TO RIDE AT ALL FOR SANITARY REASONS. PLEASE TAKE NOTE JUST BECAUSE I GIVE YOU A QUOTE ON AN EVENT DOES NOT MEAN YOU BOOKED WITH US.... A DEPOSIT IS REQUIRED TO BOOK ALL PARTY'S WITH US AT THE TIME OF THE PHONE CALL.. Unless you have told me you will be mailing a check and I have noted this on the paperwork. Then you will have 3 business days for me to receive the check to and at that time you are actually booked with us. Reason being is people without a deposit have canceled at last minute and we could have went to several other places in the spot. Diesel trucks that we pull with average 10-11 miles per gallon once we hook up a trailer and load with horse's and animal's in it. Fuel is on average as of 1/17 $2.68 a gallon, to fill up my truck is $100 each time on average. Please remember we are pulling on average 7000 pounds behind us. And we also do not travel at a high rate of speed as you may in a car which makes our travel time on average is longer. Alot of people have asked us these questions so we thought we should add this to our website also. Thank you to each and everyone of you who book with us. Check us out on Face Book and like us there every year I give away 1 Free pony Party to the lucky winner who has liked our page. We also run Specials on there too. Folks this a great opportunity to make you,and your family healthier feeling,and a way to earn money too. I am telling you pain free,energy,so many more benefits.. Ask me HOW??? To join me on an amazing journey.. Photography is copyrighted. You cannot just copy or reproduce without permission. Copyrighted and therefore, nothing is allowed to be re-produced or copied.